Just got back from another fabulous trip to Portland, Oregon. What a great visit! 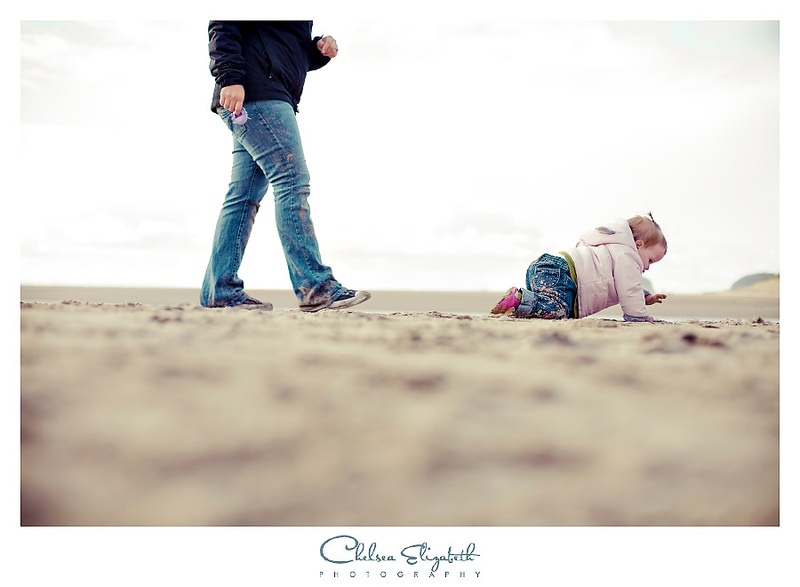 I loved exploring the Oregon coast with a toddler. I loved giving H a beach day in April! 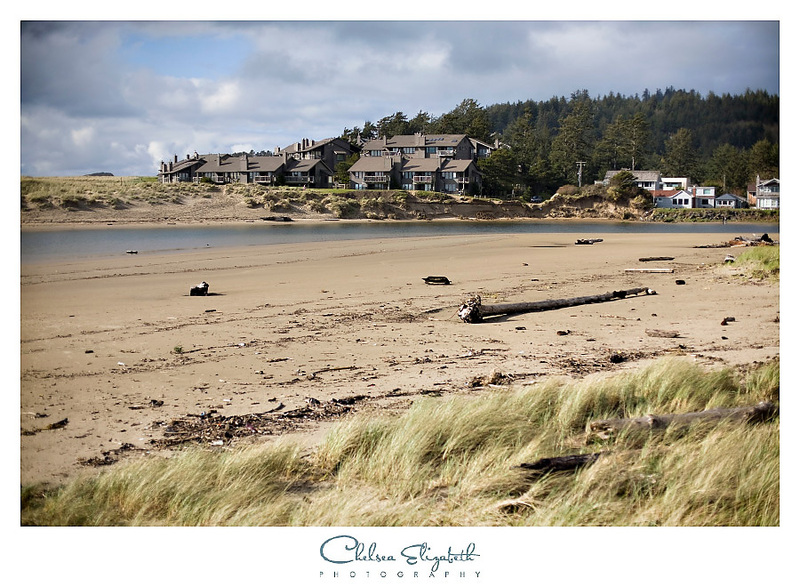 I was so excited to head to Cannon Beach on a brisk April Day… and guess what.. the sun came out! 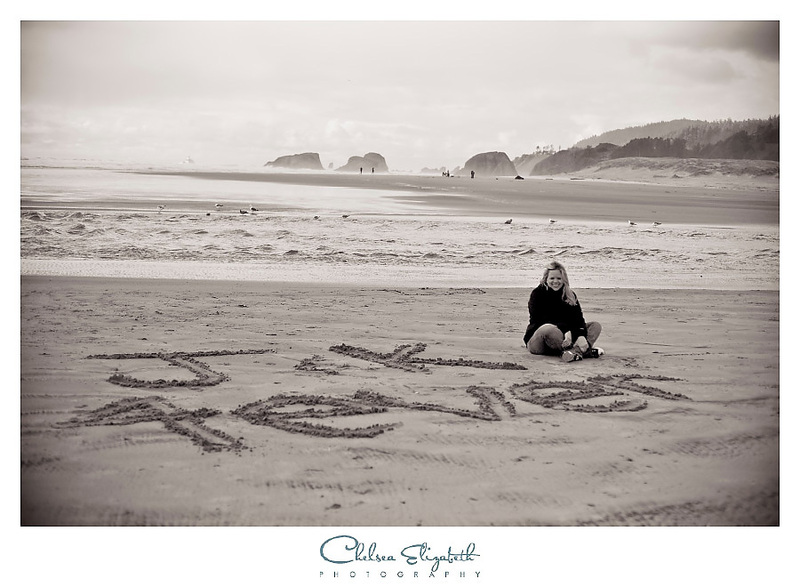 Totally coincidence to find your love’s initials written in the sand! This girl likes to crawl, crawl, crawl! H was having a blast playing in the sand! I can’t believe we saw the end of the rainbow!